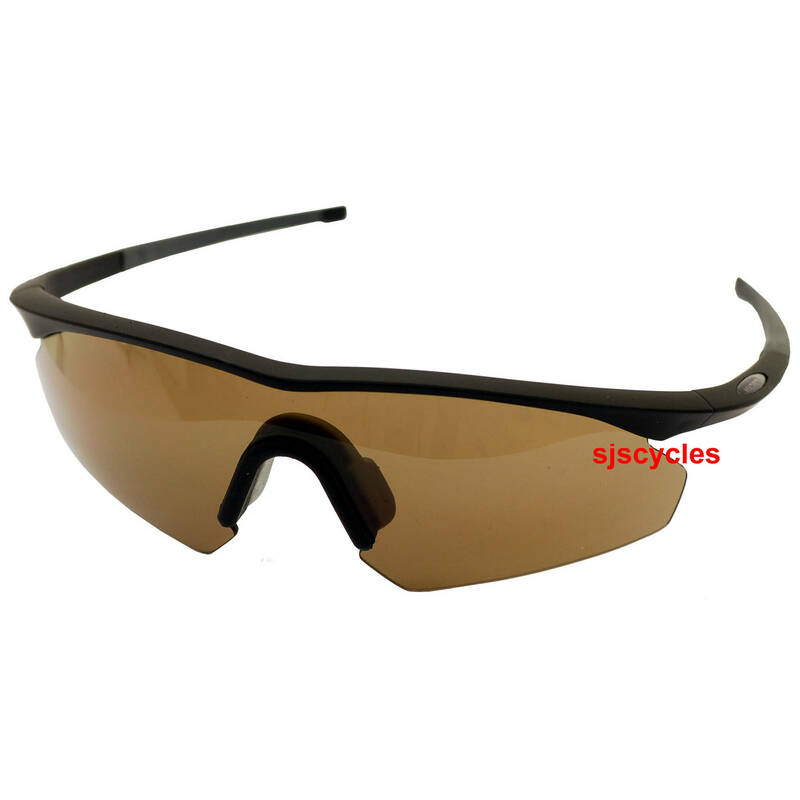 - Dark tinted lens can be used for any activities in sunny conditions. - Great eye protection with wrap around style for maximum protection. - Single one-piece lens keeps wind, rain and dust out of the eyes for all weather protection. - Durable and tough frame coated in rubberised finish for a classy and grippy finish. - Carrying pouch and retaining cord included.